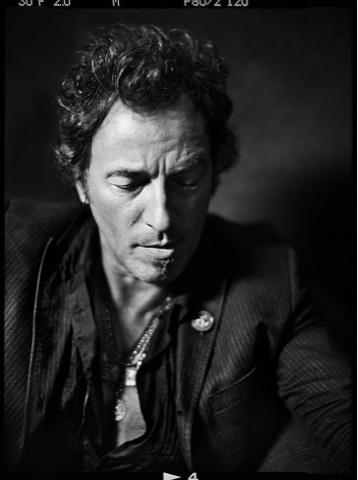 Morrison Hotel Gallery, a fine art music photography gallery, represents over 125 photographers, many of which have worked with Bruce Springsteen throughout his incredible career. 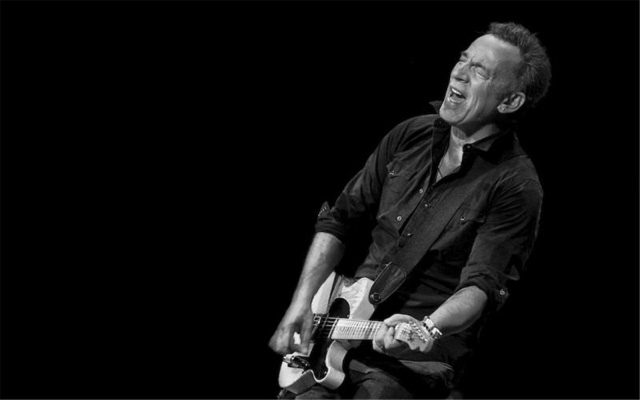 Photographer Frank Stefanko has worked with Springsteen for over 40 years, and has taken some of the most iconic images of The Boss. 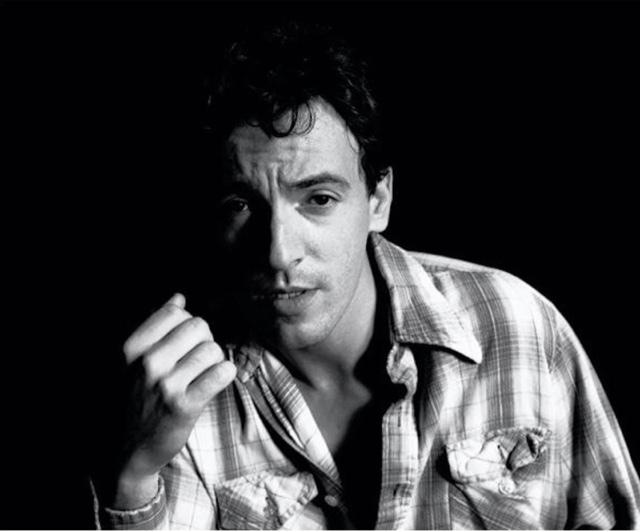 Available exclusively at Morrison Hotel Gallery is Stefanko's incredible archive of Springsteen photographs. 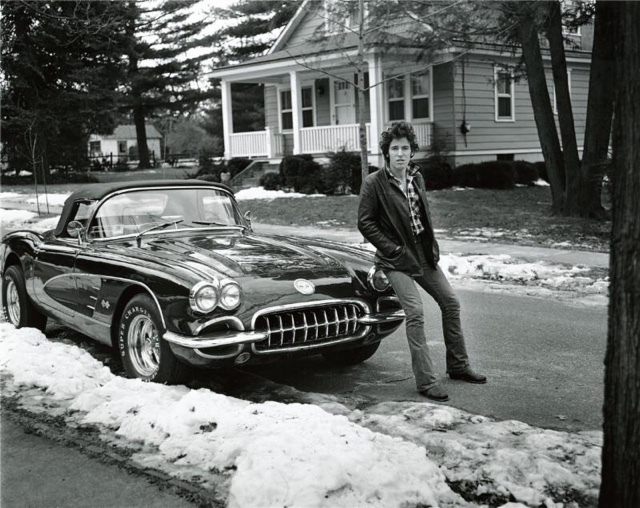 Images like Corvette Winter, the cover photo for Springsteen's biography Born To Run , the photo that became the album cover for Darkness on the Edge of Town, and beginning in October, newly available never-before-seen images from his forthcoming book Bruce Springsteen: Further Up The Road (Wall of Sound Editions 11/1/17). 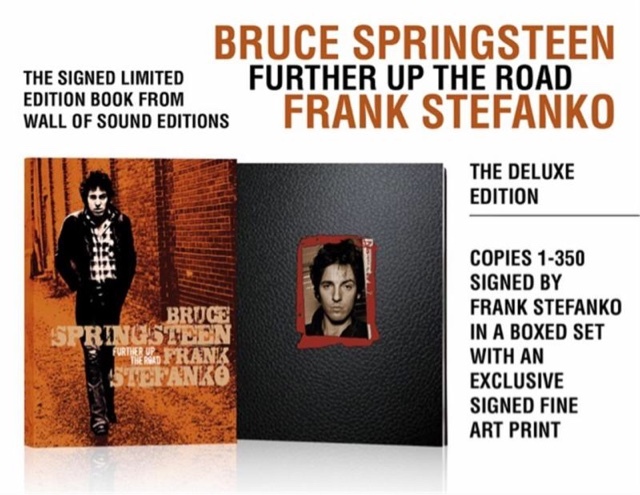 Morrison Hotel Gallery has the largest collection of Stefanko's work with Springsteen, as well as the pre-order link for the limited edition deluxe and collector's editions of the book Bruce Springsteen: Further Up The Road. 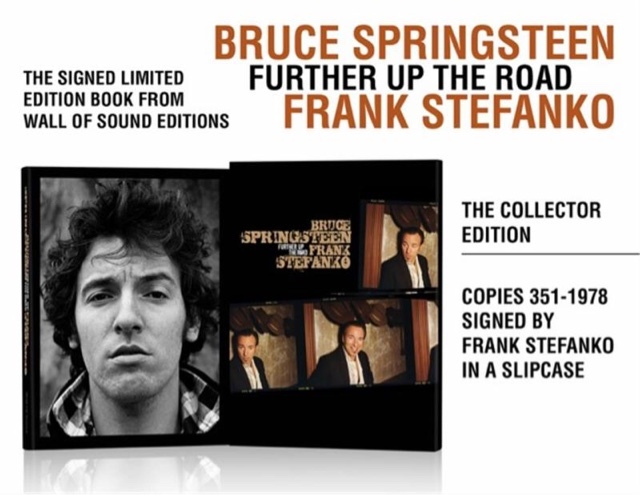 At www.morrisonhotelgallery.com there is a catalog of over 100,000 images of musicians from the last 80+ years, including several hundred of The Boss on stage, backstage, with The E Street Band as well as candid photographs taken by legendary photographers like Timothy White, Danny Clinch, Lynn Goldsmith, Joel Bernstein and many others. International shipping available. Images for inclusion in your holiday gift guide are available upon request.